When you add a granny flat to your Knox home, you create an ideal living option for your dependent relatives, while adding value to your overall property. 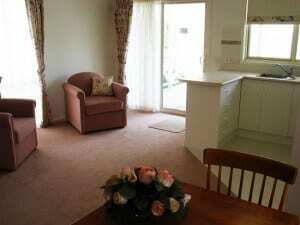 Granny flats can be used as a guest house or to house teenaged children, elderly parents or other dependent relatives. 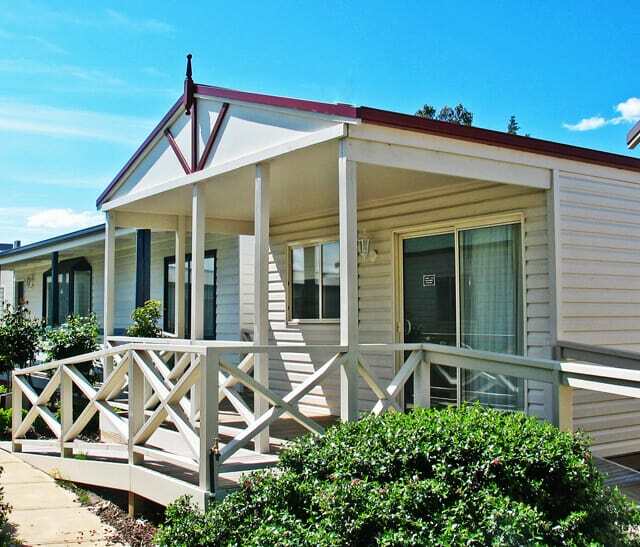 Willow Grove Homes & Granny Flats are some of the leading suppliers of granny flats in Knox, having over 55 years of industry experience providing unparalleled service, design and construction. Keep your loved ones close while maintaining your independence and comfort by building a granny flat on your Knox property. Start the process today by contact Willow Grove. 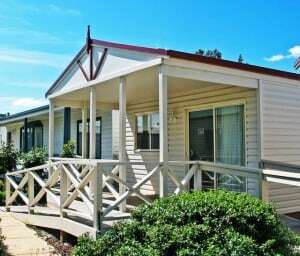 Our Granny Flat Builders also provide services in Dandenong, Bayswater, Warragul, Mornington Peninsula and surrounding suburbs.